We have been raising fresh pastured eggs since 2007. 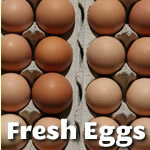 We have grown rapidly to provide you with fresh pasture raised eggs at local stores and supermarkets. We are always working hard to provide you with the best eggs with a quality you can count on. 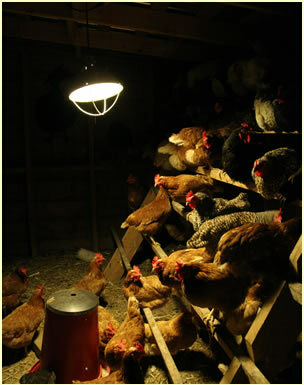 Our hens get to roam on pastures when the weather warms up and get cozy in their coops in the wintertime. 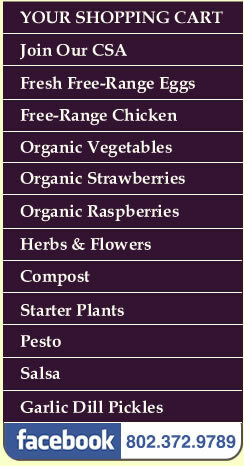 They are delivered twice a week to your favorite store or you can purchase them at our Farm stand. Once you try them you’ll be hooked.